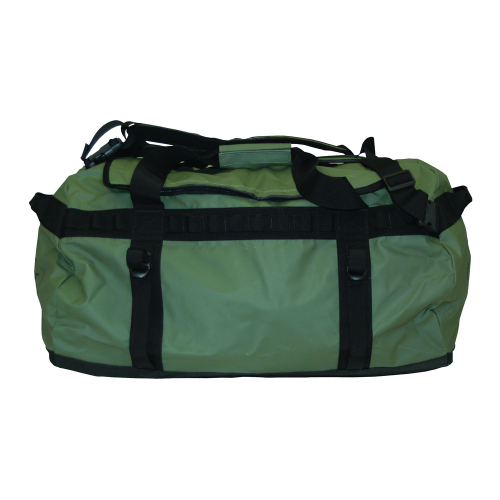 S – 20" x 14" x 14", M – 25" x 16" x 16", L – 30" x 18.5" x 18.5"
I have several of these bags and they work great. 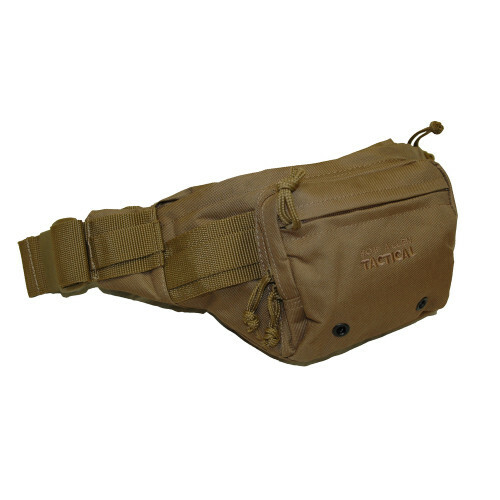 I use one for just the dog collars and vests, medical kits, dog food bag and water bowls and it’s lasted me many seasons without any issues. 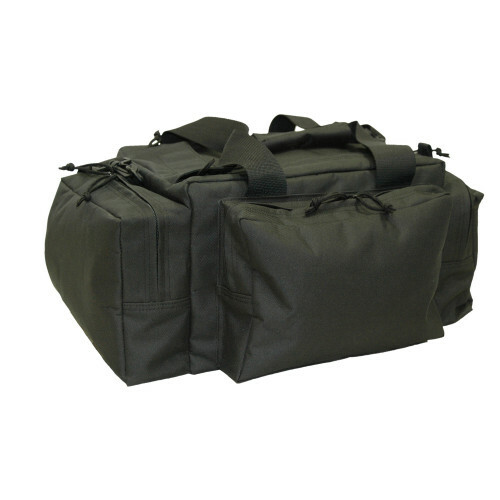 I use the second bag to keep my personal gear in the fire truck because its water resistant and durable. 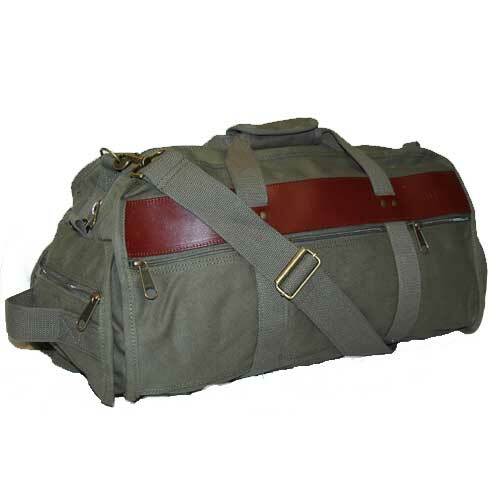 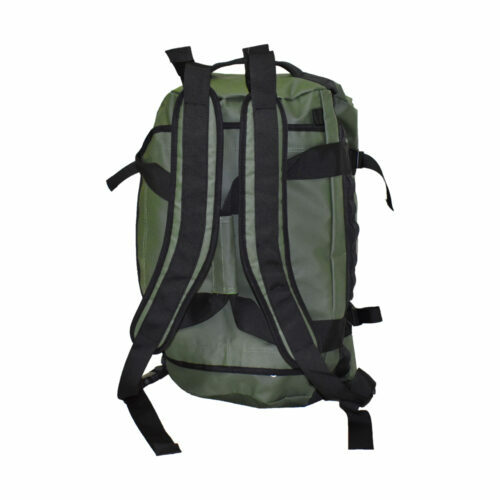 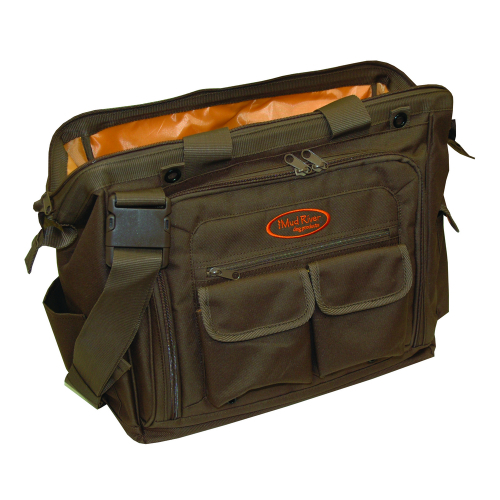 The shoulder straps and carry handle make it easy to pack around and also plenty of room inside for gear.